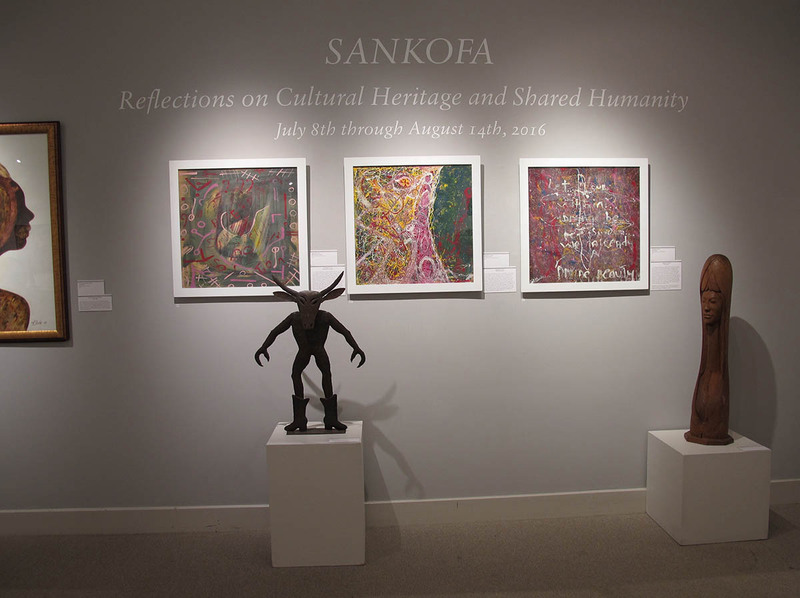 Caribbean Carnival: Tradition of Artistry, Visions of Change and Sankofa: Reflections on Cultural Heritage and Shared Humanity. "This exhibition explores several major themes of the Caribbean Carnival as reflected in the meanings and aesthetics of its traditional art forms. Concepts of formation and preservation of identity and community, co-existence of opposing cultural values and norms as well as perceptions of good and evil over time and across cultures are implicitly woven into the exhibit story. Displays of masks, images, and interpretive materials along with a series of educational programs are designed to provide a holistic experience of the exhibition themes and a deeper understanding of both the Carnival symbolism and its artistic expressions. 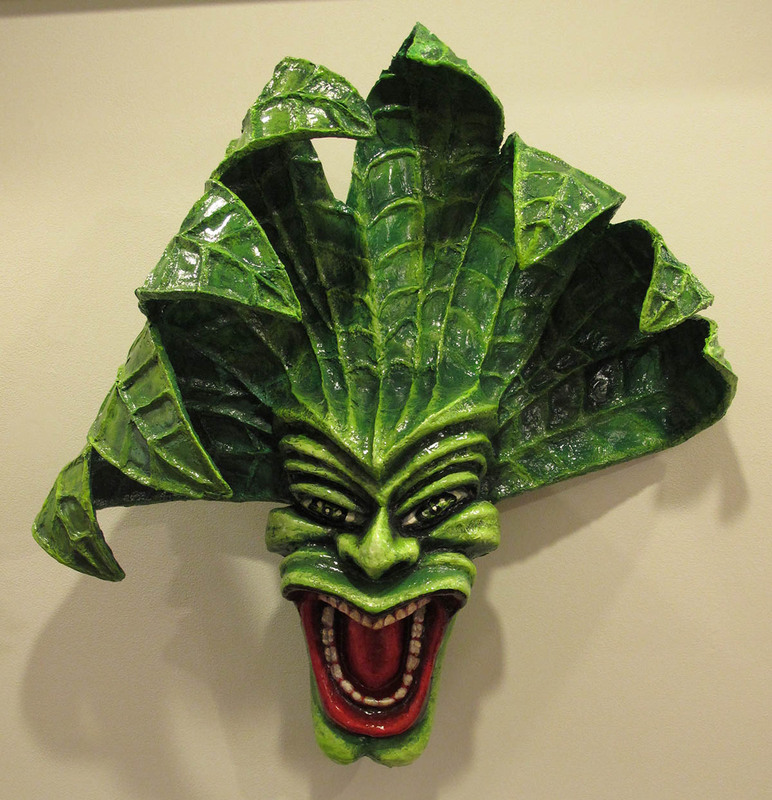 The exhibition celebrates the diverse and common traditions of the Caribbean cultures through their practice of the Carnival, which links them to all other neighboring communities in our area that share similar masquerade practices. The masks and costumes on display represent techniques and patterns that are brought to our region from various Caribbean countries and preserved by the local artists and communities as expressions of identity and artistry. They include Puerto Rico, the Dominican Republic, Haiti, Cuba, Jamaica, Trinidad and Tobago, Garifuna people of Belize, and Honduras. 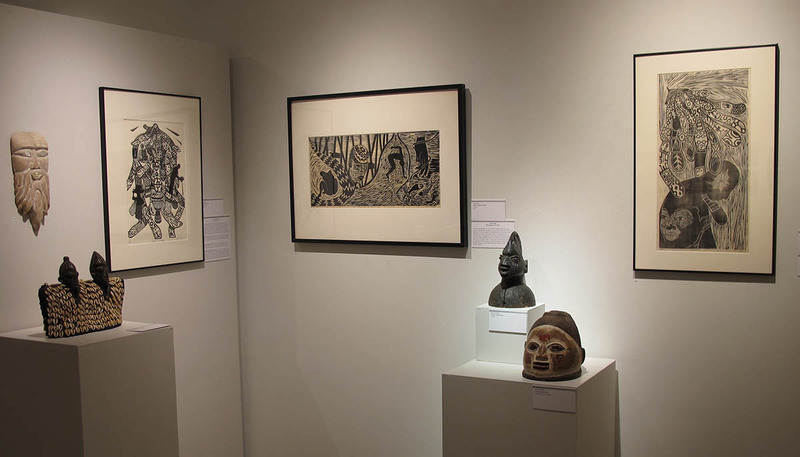 Many of the artworks also provide insights into regional differences of mask making within a certain culture, such as the examples provided for the Puerto Rican vejigantes and the Dominican mascaras. The masks and costumes are associated with characters that are typical for the various Carnival practices of the Caribbean communities and tell fascinating stories about their history, syncretism of belief systems, social interactions or events of great impact on people’s lives. 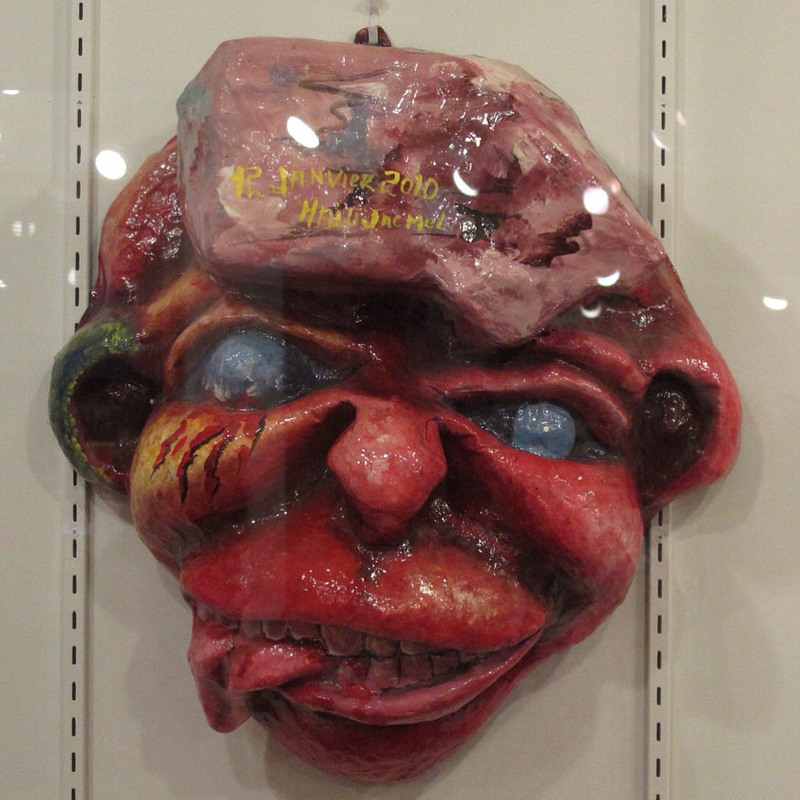 The various displays also address the themes of continuity and change of the Caribbean Carnival arts as some of the exhibited masks follow older patterns, symbols and colors associated with the masks making, while others present contemporary visions of the Carnival traditions. The visual story reveals elements of adaptation and integration over time as interpreted from the individual artistic perspectives." 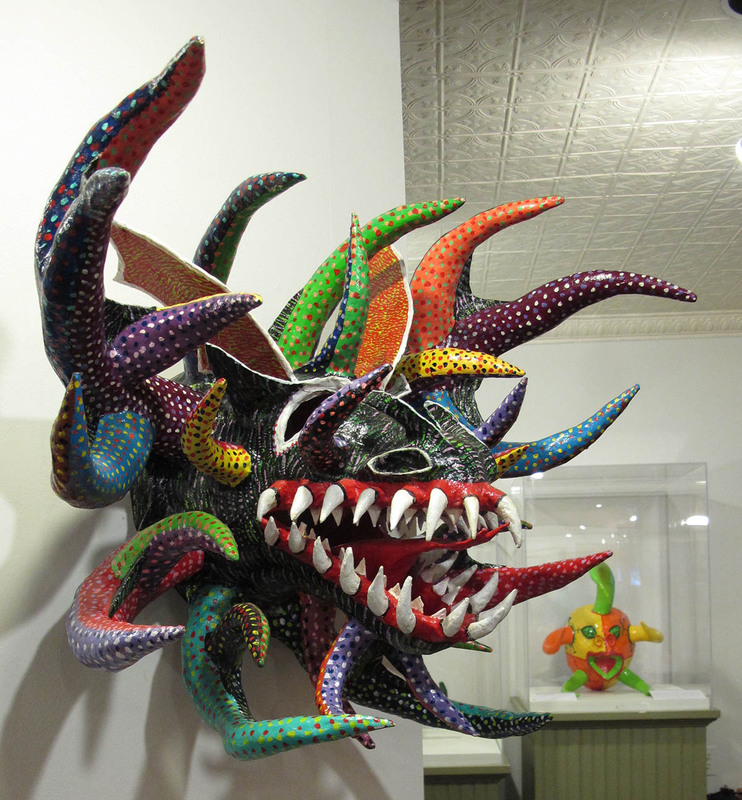 Works in the Caribbean Carnival show from Indigo Arts included papier-maché carnival masks by Onel Bazelais and other artists from Jacmel, Haiti. “Sankofa” is a word in the Akan language of Ghana that translates as “reach back and get it”. The Sankofa represents the importance of learning from the past. The exhibition explores the legacy of past in visions of present and future through the lens of diverse yet central and unifying elements of cultural values and aesthetics that continue to inform and influence life and art. Featured artists employ a range of contemporary and experimental practices through a variety of disciplines – paintings, sculpture and mix-media works -to add their voices to the Caribbean story and to provide deep experiences with unique visualization of universal human values, fears and hopes. 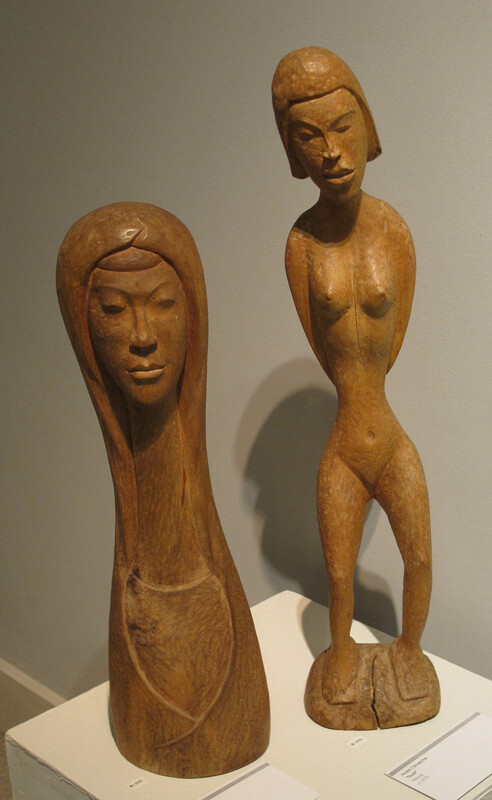 By highlighting the contextual relationships of varied Caribbean regions, which here mirrors humanity’s interconnectedness, insight is allowed into how each artist is inspired by the rich visual tradition and history of their ancestral homeland and depicts what binds us all as people. Featured artists include: Frito Bastien, Terry Boddie, Ronald Cadet, Pepe Coronado, Rene de los Santos, Carlos Jesus Martinez Dominguez, Dominique Duroseau, Shakespeare Guirand, Wanda L. Hartzog-Cortes, Tenjin Ikeda, Francisco Jimenez, Leslie Jimenez, Nadine LaFond, Rejin Leys, Vidho Lorville, Klode (Michele Garoute Michel), Narciso Montero, Jasmine Murrel, Copie Rodriguez, Yelanie Rodriguez, Fausto Sevila, and Lennox Warner." 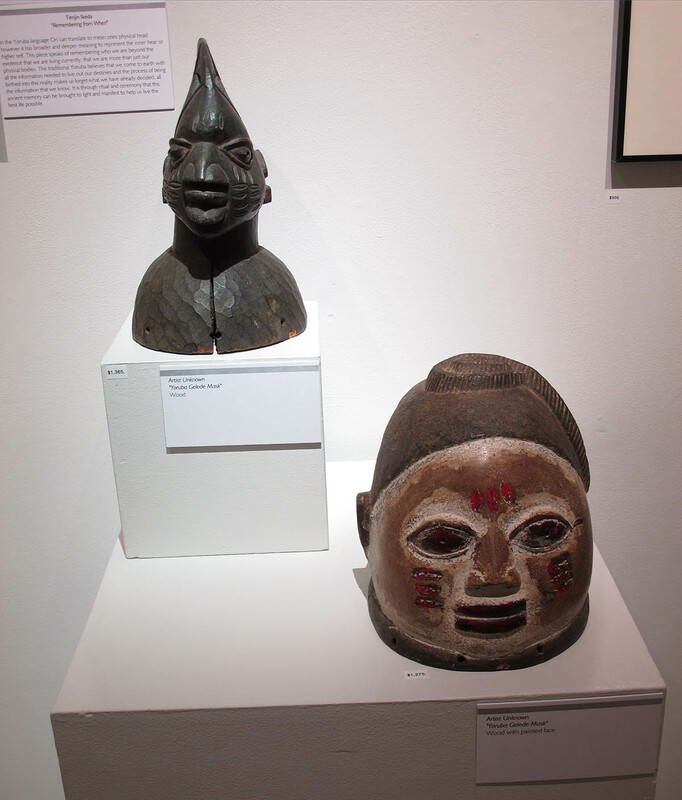 Works in the Sankofa show from Indigo Arts include sculptures by the late Haitian artists Andre Dimanche and Janvier Louis-Juste and traditional Yoruba Gelede masks and Ere Ibeji figures from Nigeria.